Call 971-246-3721 for a free estimate! Located in Beaverton, Portland & Lake Oswego, OR, we put quality first on every job. The right deck and fence can improve your home's value and curb appeal. It can also add beautiful functionality to your property for years to come. Whether you need a fence for added protection or you want a deck to improve your backyard experience, you can count on our skilled contractor to deliver the perfect product. Being located in Beaverton, OR, we work with all kinds of materials and can help you choose the right style for your home in all of the Portland and Lake Oswego, OR areas. Not sure what goes best with your property? Not a problem. Contact us today and we'll sit down with you to discuss your options. We only work with premium materials like cedar, mahogany, vinyl and aluminum. To learn more about our services in Beaverton, OR but proudly serving all of Portland and Lake Oswego, OR, please contact us today at 971-246-3721. We look forward to speaking with you. We've built our reputation on hard work and outstanding customer care. 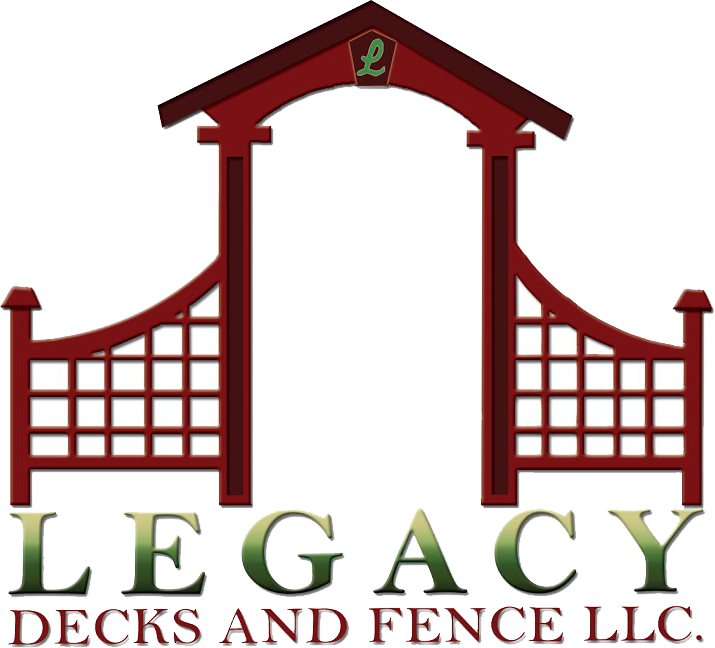 When you turn to Legacy Decks and Fence, you can count on our contractors to get the job done right. No matter the scope of your project, we can handle it. From residential to commercial projects, we have the experience and expertise to get the job done right. To schedule an appointment, contact us today. We'll be happy to discuss your options and offer you a free estimate on our services throughout Portland and Lake Oswego, Oregon.